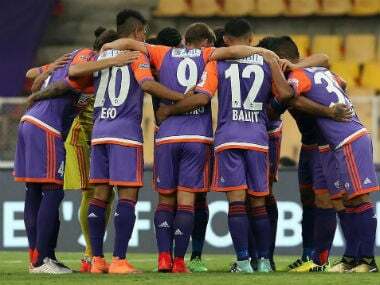 Pune: FC Pune City, looking to hold on to the third place, lock horns with defending champions ATK in the Indian Super League (ISL) in Pune on Saturday, as the race for one of the four semi-final spots heats up. 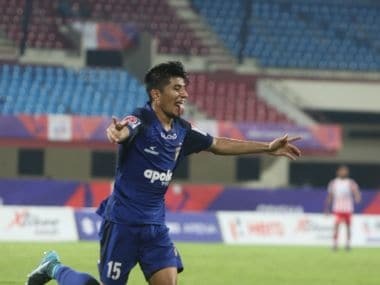 Bengaluru FC, Chennaiyin FC and to some extent FC Goa should be happy with their campaign in the first leg that propelled them to the top half of the table. FC Pune City have also done reasonably well but are still to convince that they are the real contenders for a place in the knockout stage. With 16 points from 10 matches, they are currently placed third on the table but will know that there are others circling around to knock them off and occupy that slot. Once such team surely is ATK, and when they face off against each other at the Shree Shiv Chhatrapati Sports Complex Stadium, it would make for an interesting contest. 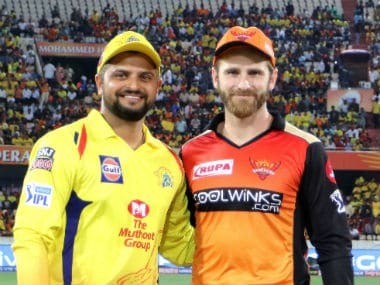 Both teams know that semi-final spots are limited and they would need to displace the other if they are to work their way to the top. Pune, in particular, will be even more determined after losing their previous clash against Chennaiyin FC by a solitary goal. 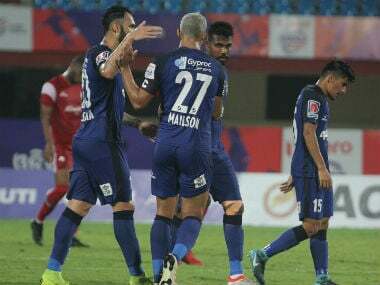 "We didn't play as good as the first half, we had opportunities but didn't made use of them," said Pune City assistant coach Vladica Grujic. From the 11 goals conceded by Pune City so far, 10 have come to haunt them in second half. Part of Pune's problems against Chennaiyin in the previous game were due to the absence of star striker Marcelinho. The Brazilian missed the game due to suspension but will be back to trouble ATK. It was Marcelinho who scored a double against ATK in the first leg clash in Kolkata as Pune recorded an astounding 1-4 victory. That defeat at home would have hurt ATK but they have since then grown from strength to strength. Teddy Sheringham's side struggled during the early part of the season and tasted their first win only during the fifth game. The slow start hampered ATK's progress but they now have a chance to catch up in the league. "We are here to make amends to the result. We had to deal with the 4-1 loss in the first leg and we want to change that here," Sheringham said. Sheringham is aware of his team's low scoring record this season and is looking at setting things right in this game. "We haven't scored goals as much as we would like to. But it's not a reflection on our strikers. It's tough to score goals, and we are trying to work on it. We have the strength at the front and we are looking at everything to improve in this game." ATK since their last win over NorthEast United, have strengthened their side considerably with the arrival of David Cotterill (winger), Martin Paterson (striker) and Soram Poirei (goalkeeper). Star striker Robbie Keane is recovering too, providing Sheringham with the perfect ammunition to gun down a place among the top four.